Buckled Up brings to you this stylish pair of ethinic shoes, specially designed for your little one. The designer look with work and attractive features makes it a perfect choice for traditional wear. 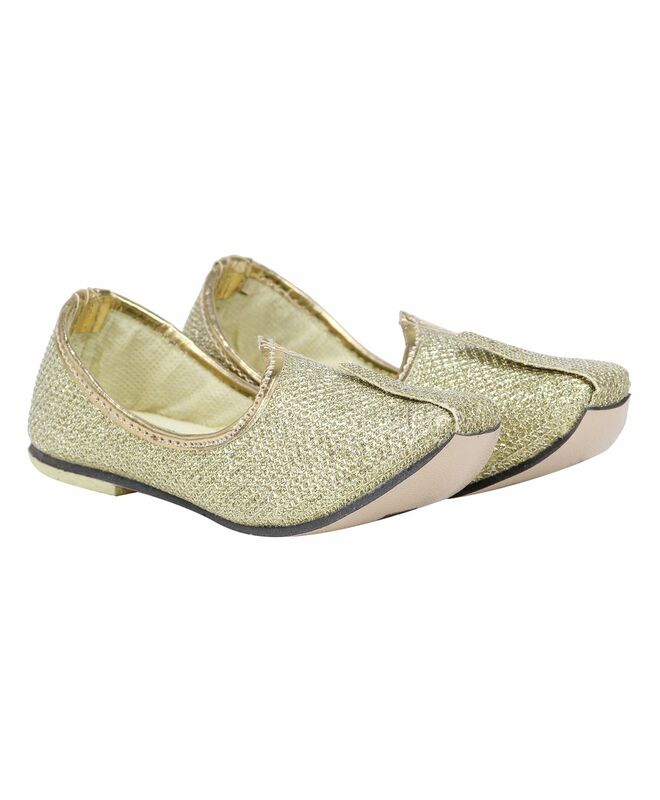 These Mojari shoes are lightweight ensures easy movement. "is dis available in black colour for 2.5 yr old"